I’ve been meaning to put this blog post together for a long time, as when Tesco launched their brand new free from ready meals last month, they kindly sent me through a sample of each to try – watch the video here or scroll down for the full review! 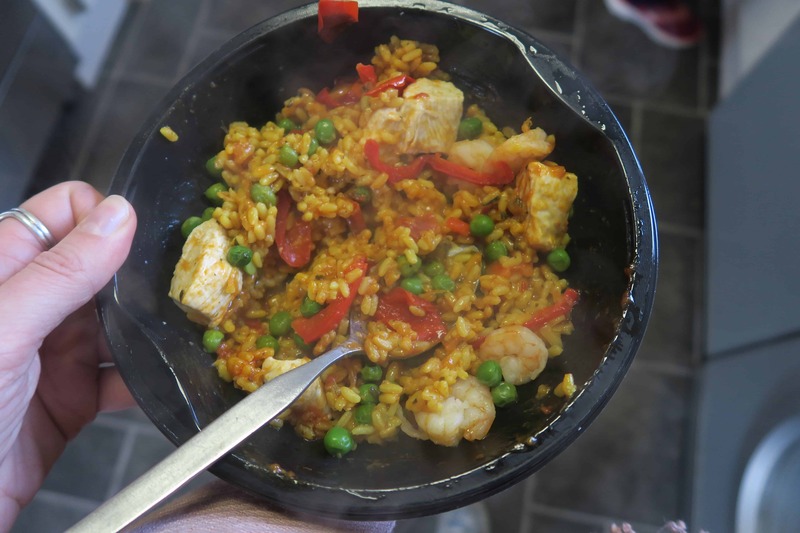 From chicken katsu curry and seafood paella to Thai green curry and beef casserole, there seems to be a great choice – although I can only find two of them in my two Tesco stores. I have now officially tried ALL of them (except the beef casserole, which I didn’t get round to eating before it got pilfered from the fridge) and I am pretty impressed. 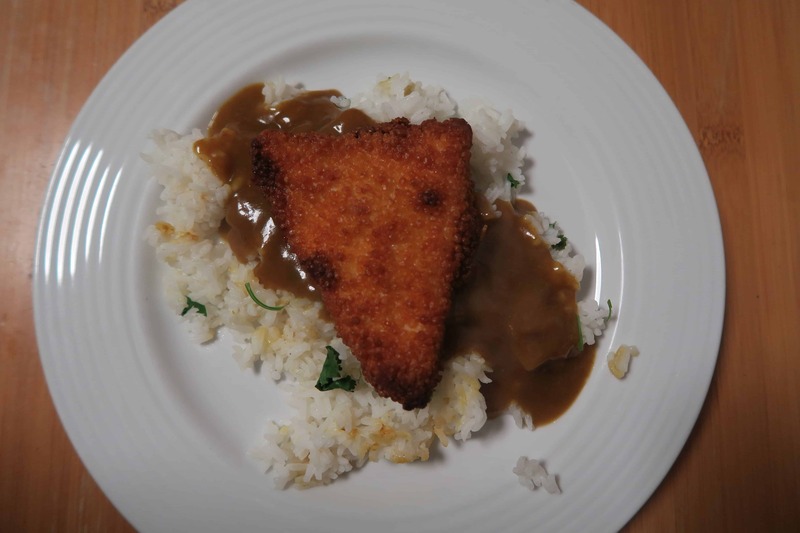 Some of them are amazing – the Katsu curry and pulled beef ragu were my favourites. Others I wasn’t so keen – but here is a rundown of my brief thoughts on each. This was my favourite of the lot. It’s one of the more ‘labour intensive’ ready meals, in that you have to put the chicken in the oven and microwave the rest. I heard some people complain about this but, seriously, it would be a lot more effort to make it from scratch! The curry sauce was amazing and gluten free battered chicken always get me excited. I would say this was one of the best of the lot. I fed this one to Steve because he is King of the Chicken Tikka, and quite the curry connoisseur. He really enjoyed this – he gave it 8/10 which is pretty decent – but said there wasn’t quite enough of it, particularly of the chicken. 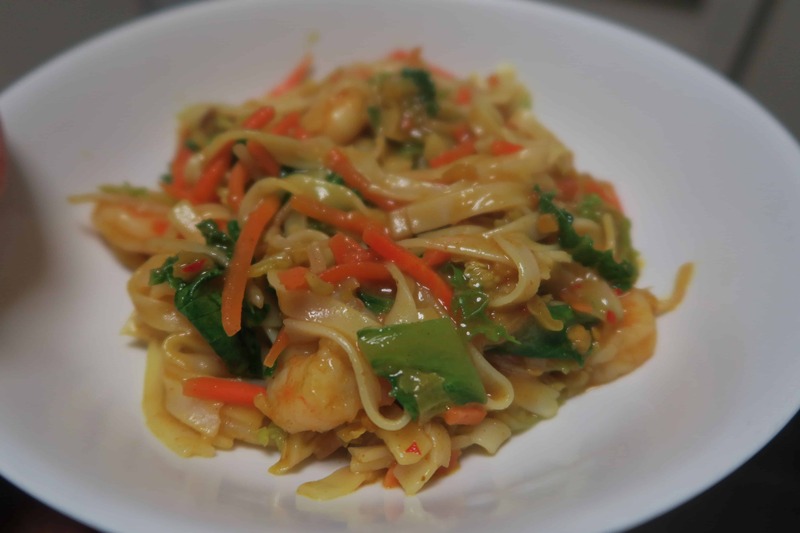 I LOVE Singapore noodles so I was really pleased to see this gluten free option. At first I found them a little disappointing but then the flavour really built and they ended up being quite spicy. I’d probably buy them again at a stretch, but I’d rather make my own. I’m sorry to say it, but it ended up in the bin – and I don’t like wasting food! Perhaps it’s because I’m not used to dairy-free ‘creamy’ foods, but it just didn’t have any taste to it at all. I’d be interested to get the perspective of someone used to eating dairy free alternatives, but this really wasn’t for me at all. Now THIS was amazing, my favourite of the lot! I didn’t expect one of the gluten free pasta dishes to be this good but the sauce was sooooo good. Rich and tomatoey, the pulled beef added a great texture and I would absolutely buy and eat this again. This gluten free paella also really impressed me. Steve and I actually split this as a side to our meal but I found it so tasty. It had just the right amount of flavour and spice, though it was a bit stickier, more like a risotto. I thought this was a good gluten free ready meal. I really, really liked the gluten free onion stuffing with this chicken hotpot – it was delicious. The rest of it was a bit nondescript, but I think it reflects the variety of the range, there really is something for everyone from the spice fiends to those who like something a bit more traditional. This just wasn’t my usual choice. 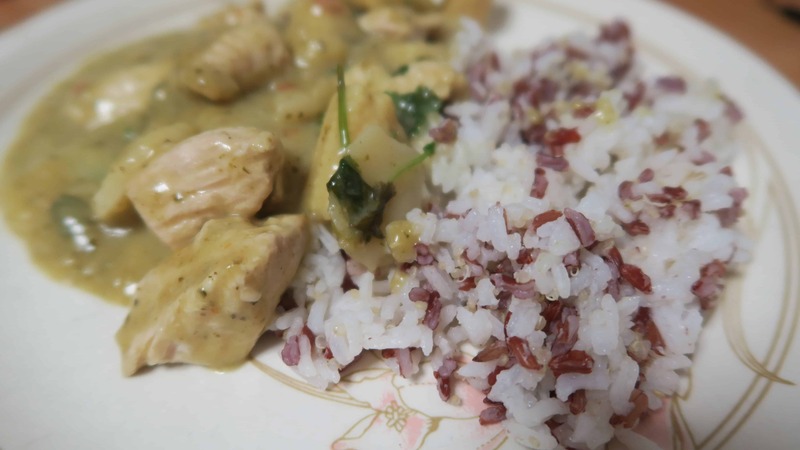 This gluten free Thai chicken curry was fragrant and tasty. 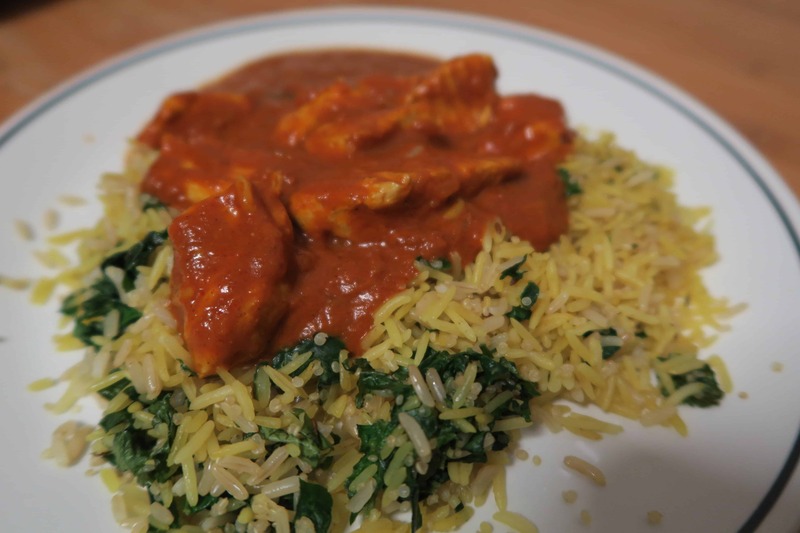 It was the kind of thing I would go for it I was buying a ready meal and it hit the spot – good flavours and it smelt delicious while it was cooking in the microwave! 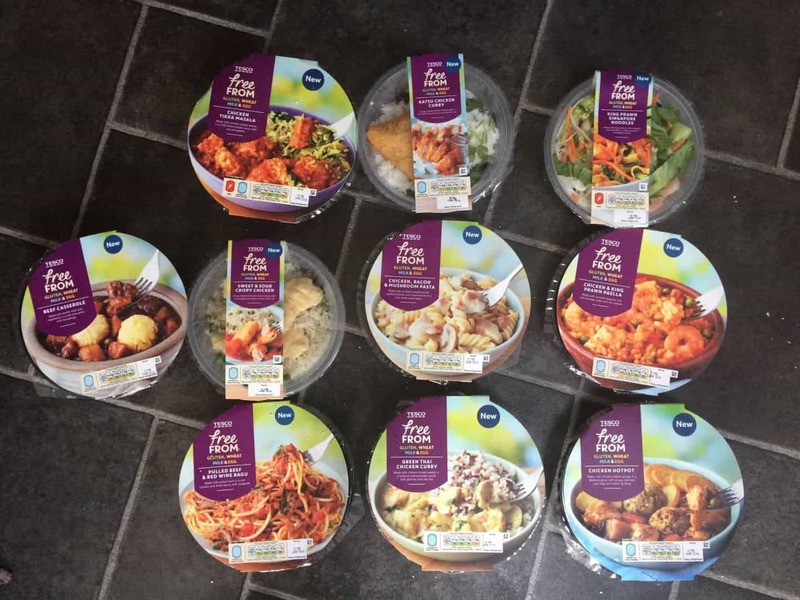 Overall I am really impressed Tesco has brought out this new Free From range of ready meals, and even more so that they’re dairy and egg free as well as gluten free, meaning they cater to everyone. 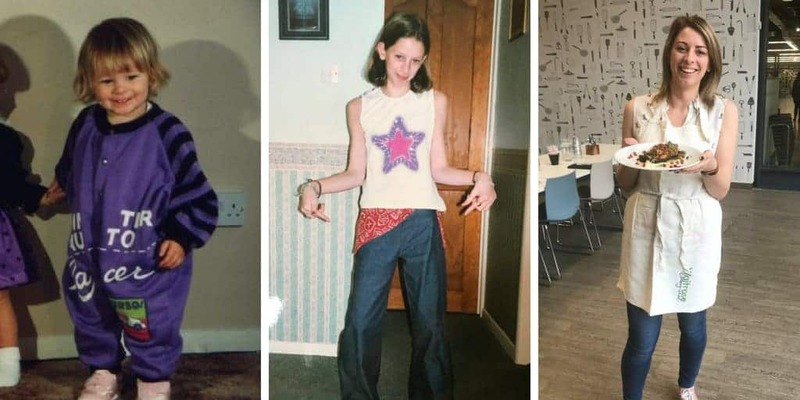 While some of them aren’t my cup of tea, I wasn’t expecting to like them all, and it’s good to know there was options when I just want a quick meals. The Tesco free from ready meals are currently on sale for an introductory offer of £2.50, but will normally retail at £3. 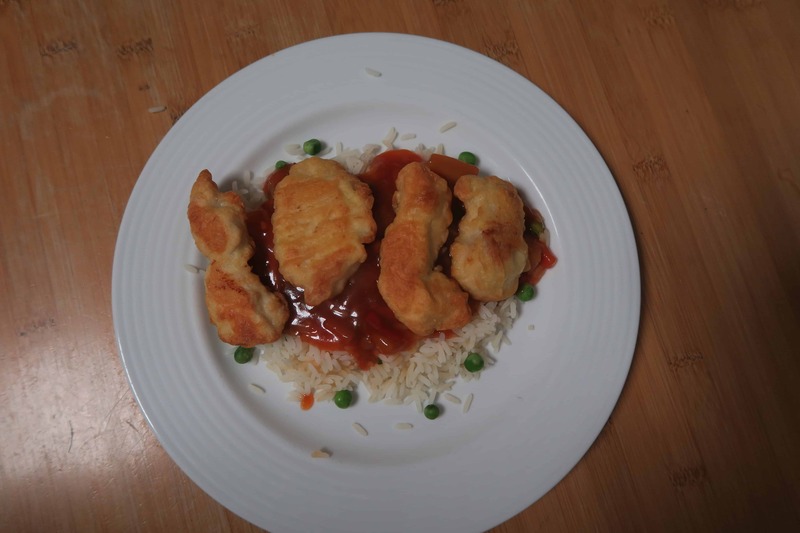 Have you tried the Tesco free from ready meals? What did you think? Which were your favourites? Comment below with your thoughts or share them on my Facebook, Twitter or Instagram pages. 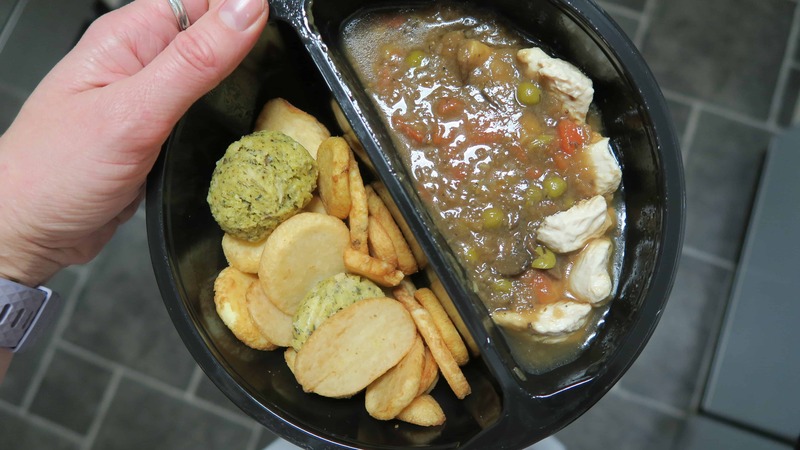 * I was sent these ready meals to try from Tesco but this review is my honest held opinion. 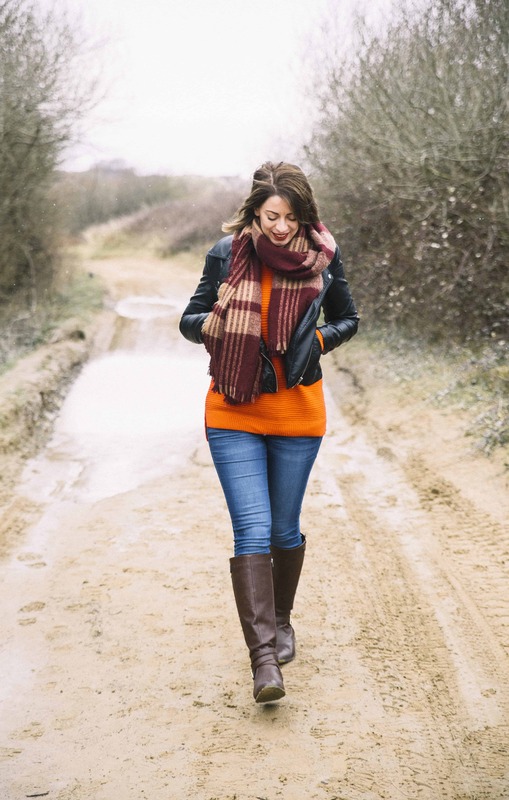 Next Post Behind the scenes: The Gluten Free Blogger has a new look! I found this post while wondering whether to eat the chicken, mushroom, and bacon pasta meal I have in the fridge. I’m a bit scared of it because I haven’t been able to eat dairy since I was 18 (so for 9 years) and I’m not used to creamy foods at all now. I also try to avoid soya a lot of the time because I think it contributes to my migraines, but I’m so fed up of my only options for ‘quick food’ being tomato based that I thought I’d try this when I saw it. 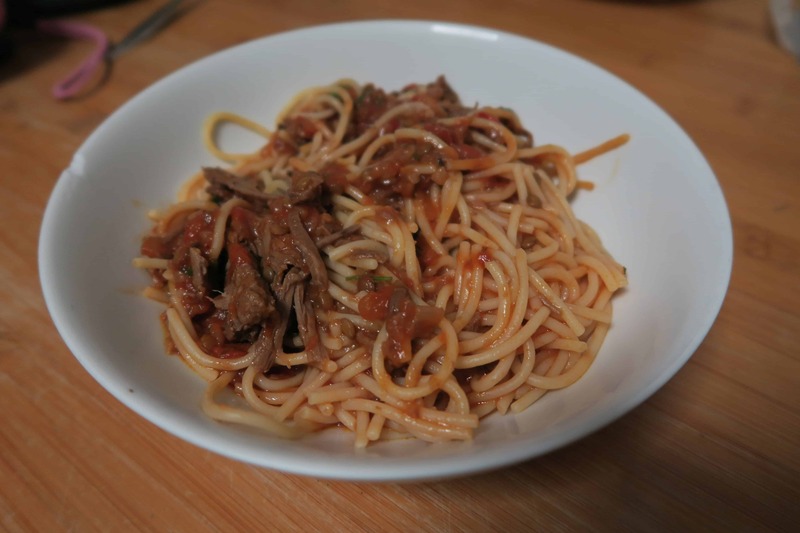 I have eaten a lot of the pulled beef ragu and I absolutely love that meal despite being all tomatoed out. I might come back and let you know how the chicken pasta goes down if I decide to brave it. Yes please let me know! Personally I would stick with the ragu, it’s delicious!! I did end up eating it and I don’t think I’ll bother buying it again. 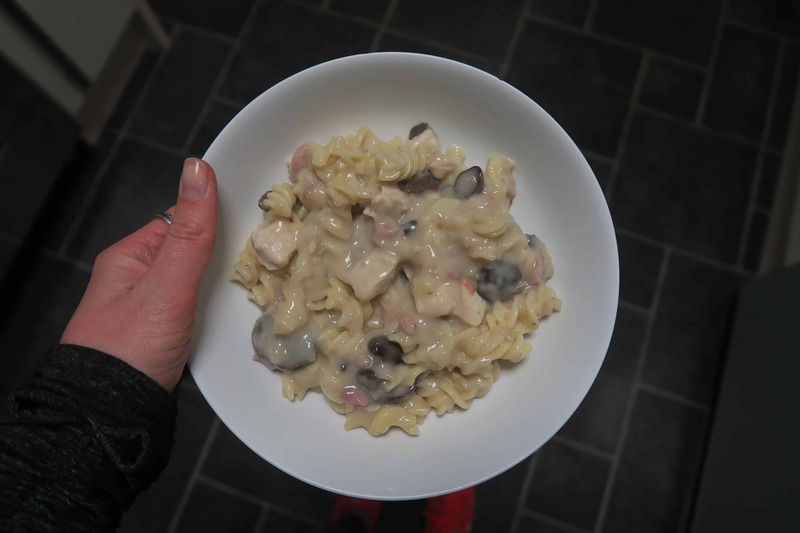 I ended up leaving some – I don’t know if that’s because I’m not used to ‘creamy’ foods, or I was worried in the back of my mind about eating something with soya in. Basically, I could eat it and I wasn’t completely repulsed but it was a bit plain and not a flavour I’d hunt out again. The knowledge that they can make some kind of dairy free cream sauce makes me wish they’d make a gluten and dairy free lasagne – I feel as though that would be a success based on their achievements with the beef ragu. Thanks for sharing your review. I haven’t seen these in store before, but then again I live in central London by lots of teeny tiny Tesco Metros… we’re not blessed with superstores round here. How did you find the sugar content? I know you mentioned a couple of the sauces weren’t to your taste. Is it because they tasted artificial or maybe too sweet?